Grow your voice and career with pro recordings and music videos that you love. At IHMV Studios you’ll get the recording experience and coaching you need to sound extraordinary in every song. It’s time to capture your voice and artistry at the highest level! 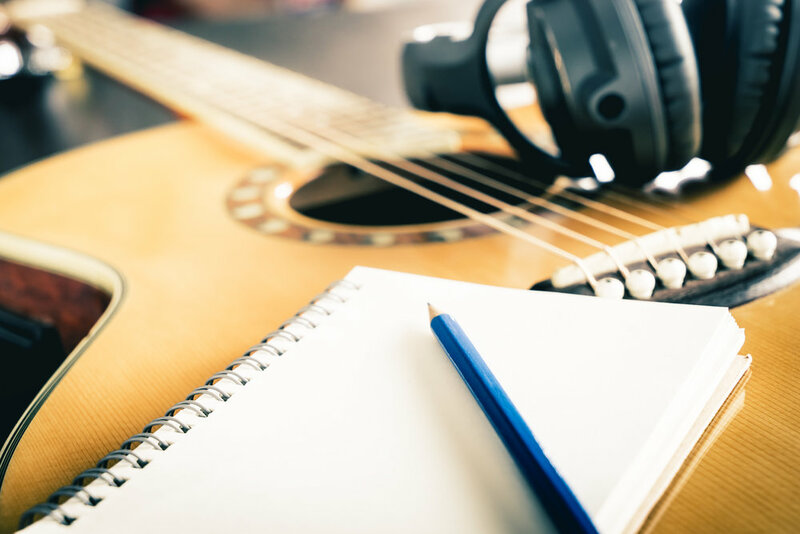 Unlock our songwriting #dreamteam and strategy to create your original hit song! Collaborate with our team of pro songwriters, lyricists and topline singers that will help you get that radio-ready quality! Receive our most curated referrals to the industry’s best musicians and session players to create your song. Or get our recommendations to premade original music from producers worldwide that best suit you. Bring your authentic voice, lyrics and micro genre to life. Get powerfully coached and produced to write + record the songs in your heart. Program by application and interview only. To receive more info please call our team at 818-687-8990. Record your song (and film your video) in one highly focused weekend in LA! It’s time to break through to the next level and create your release-ready recorded and filmed song now! Got Q’s? We’re Here For You! Send us an email or call 818-687-8990.